Create new memories this holiday season by discovering the charm of yesteryear in Bethlehem, Pennsylvania, affectionately known as the Christmas City. Costumed guides will whisk you and a guest through the daily life and inner workings of the Moravian culture with this treasured Ultimate Lehigh Valley Experience. All of the above plus an Olympus® SZ-15 Digital Camera to capture your adventures. The winner will be announced on December 2. 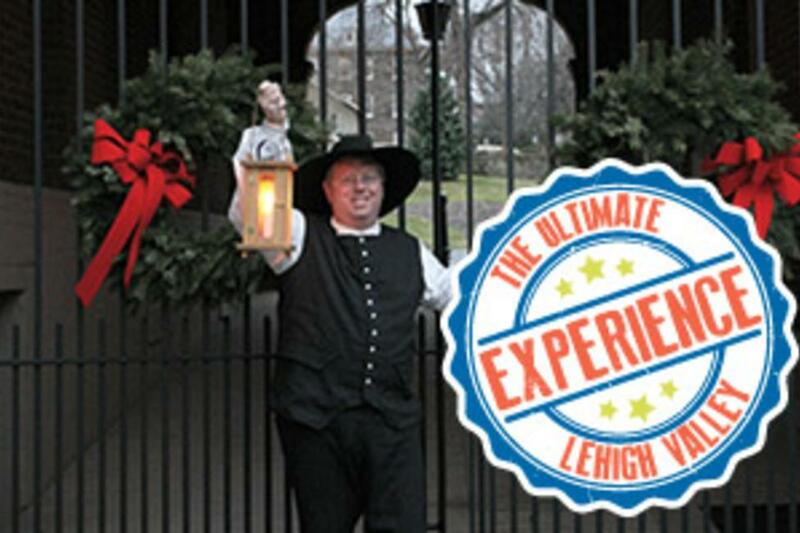 Enter now for your chance to win this Ultimate Lehigh Valley Holiday Experience.